Once a year—mostly during the spring season—we normally perform a set of cleaning tasks that streamlines our daily lives. This may include cleaning the home thoroughly to improve our health, tuning up the car to achieve better pep when stepping on the accelerator, and clearing out the garage or attic of junk to make more space. But what about our computer, this thing that we use most of our lives for work or pleasure? Moreover, how about the smartphones that can’t live without? These devices have software that needs to be checked once or twice a year, so they can run longer, operate faster, and store more digital content. To help you with this task, let me tell you about several software programs that are designed to offer simple-to-complete maintenance throughout the year. After that has been accomplished, there are also applications for assisting you in organizing multimedia files or slimming down hi-res images by up to 80% while keeping near-original quality. It’s where preferences and settings are stored for applications and the operating system. 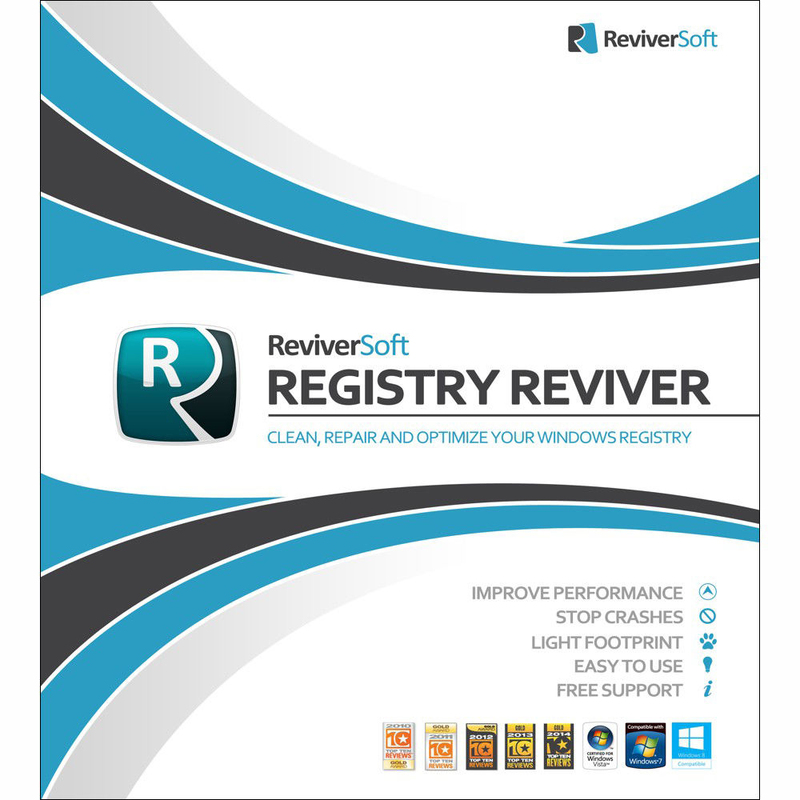 The registry becomes littered with old data when you uninstall applications. If you want your computer to run efficiently, you’ll need to clear these dated entries, which can prompt error messages and slow the system down. 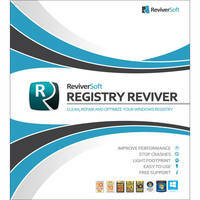 First in the roundup is Corel ReviverSoft Registry Reviver, which speeds up Windows-based computers. This software program cleans the operating system’s registry by analyzing errors and repairing them. It also enhances the structure of your registry to improve your computer’s performance. Use the Start Manager to manage which apps and services you want to launch at startup, which optimizes your computer’s boot time and overall performance. The software also provides additional safety features, such as automatic backups, restore wizard, exclusions, and create system restore points. 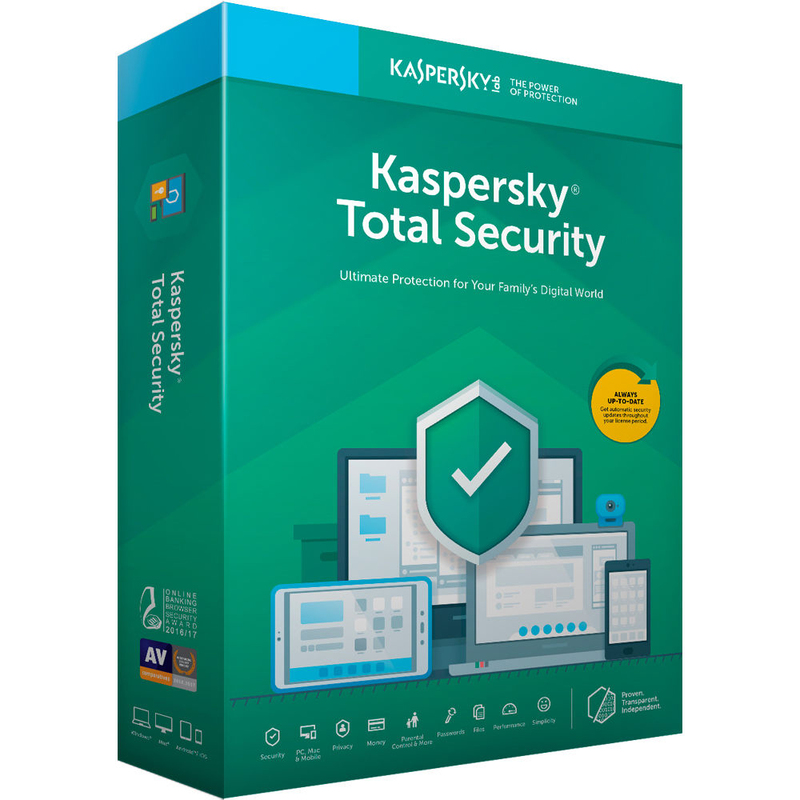 Rounding off the list of clean-up programs is Kaspersky Total Security 2019 to guard all your devices from spyware, adware, and viruses. These types of malware can disrupt operations, allow unauthorized access to your computer, slow down Internet-access speeds, and cause freezing situations. With Kaspersky by your side, your systems can now check each individual file for harmful coding, which hampers its performance. Furthermore, the program can permanently delete files so that other people can’t get their hands on your sensitive stuff. Once your system is clean, we can now move from software designed for system optimization and focus on apps for better management of multimedia content—which typically takes up most of your drive’s capacity—so you can spend less time cleaning up next year. 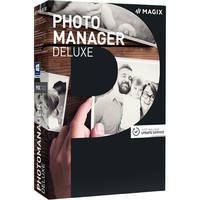 With MAGIX Photo Manager Deluxe, you’ll be able to edit, sort, and organize your photos and videos with ease. You can also import photos from various cloud services directly into Photo Manager Deluxe, allowing you to combine your locally stored photos with your cloud services into one organized library. 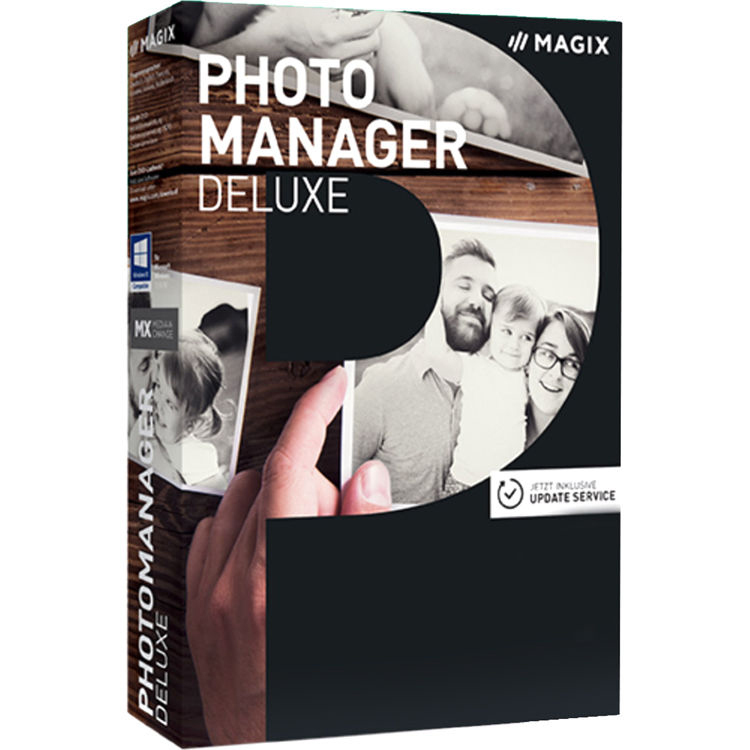 The Photo Manager Deluxe supports a wide variety of file formats, including RAW files and videos in the AVCHD format, which offers more flexibility when it comes to photo editing. Not all your photos are going to be winners. Thankfully, the intelligent Selection Wizard uses innovative image analysis to remove poor shots, duplicates, and even blurry photos. Virtual albums allow you to assign the same photo to different albums without having to save the image to your hard drive multiple times. You also get access to metadata, such as names, events, and locations, making the search function fast and accurate. 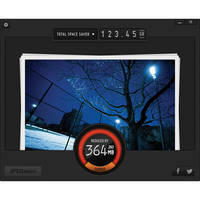 The Photo Manager Deluxe isn’t just for photo management. You can also do some light photo editing, such as optimize brightness, contrast, color, and sharpness as well as red-eye correction. Last, but not least, JPEGmini Photo is a much-needed program for photographers, as well as people who have tens of thousands of JPEG images. 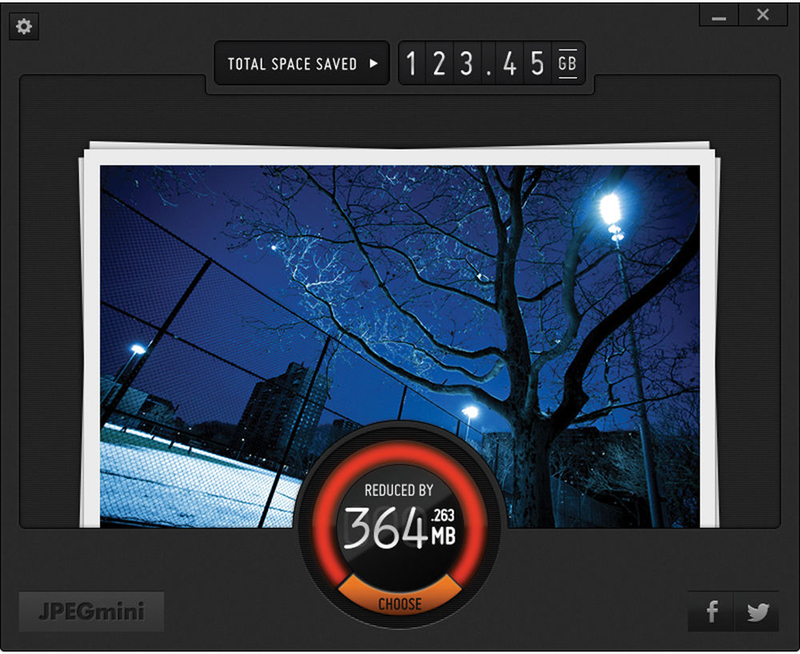 Without affecting the file’s native perceptual quality, JPEGmini reduces a typical JPEG image file by up to 80%. It utilizes a process that examines the quality of the JPEG image to find out much compression is possible without a visual difference between the original file and the compressed file when viewed at an 100% zoomed rate or printed with a 200-dpi setting on photo-quality paper. This compression technique enables you to store more precious memories on an SSD, which offers less storage capacity than a similarly priced hard drive. Now that we have gone through all the different programs, let me know which one you prefer. Or even yet, would you prefer a start-from-scratch method, which involves wiping the drives completely and then reinstalling all your apps and data? Please click here to explore B&H's wide range of computer solutions.